We've driven the Maxxis Bravo AT771 for over 10,000km - check out our opinion on the tyres here! Gudday, I'm Jared from Tyre Review, and over the last few months, I've spent about 10,000 Ks with the new Maxxis Bravo 771 tyres, and these are an all terrain tyre, but they're maybe not as aggressive as some of the other all terrains that I've been testing recently, but I've found that's a bit of a good thing, because they're probably more of a comfortable tyre. So, I find that they're better when I've got the family in the car and we're going on trips. So, I've tried them in the mud, and they worked well there. They cleared okay, and we tried them in the sand, where they bagged that really well. But the place that I found that they worked best was actually on gravel roads, which is where we are right now. But we took them up to the Northeast coast of Tasmania, and then on the way back, we came via the forestry roads, which had a lot of potholes, and I found that we could still maintain a really good speed going across those potholes, probably more than I would do a lot of the other tyres, because these tyres soaked up the bumps and the ruts so easily, and we still had good control despite it being a forestry road and being used by big vehicles all the time. 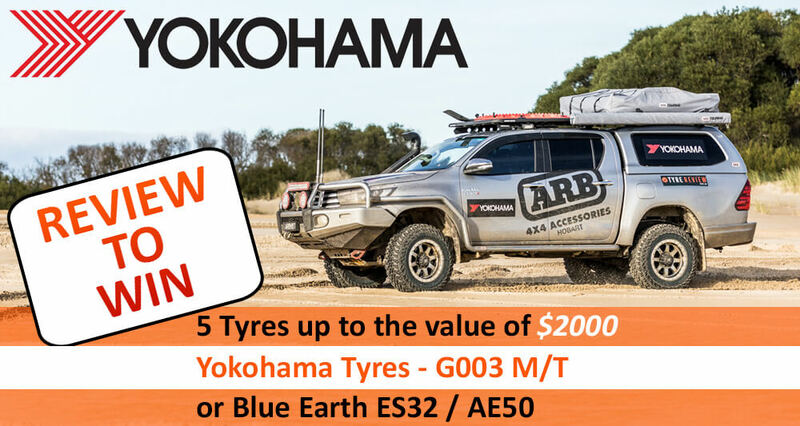 So, I'd really recommend these tyres for SUVs or dual cab utes. The modern dual cab ute that spends a lot of its time on the blacktop, but on the weekend they might go elsewhere, might go bush or whatever, because they are a good, comfortable tyre for the family, but they can do off road well. The only thing I would say is if you are getting them mounted, I'd probably get the white lettering mounted on the inside, because I found that I had to clean it every two to three months. Unless you really like the look of the white writing, which some people get into, in which case just clean it every couple of months when you clean the car. And so in short, Maxxis Bravo 771, rate them as a good tyre.